3 – Select Lightroom > Preferences > Presets. 4 – Select Show Lightroom Presets Folder. 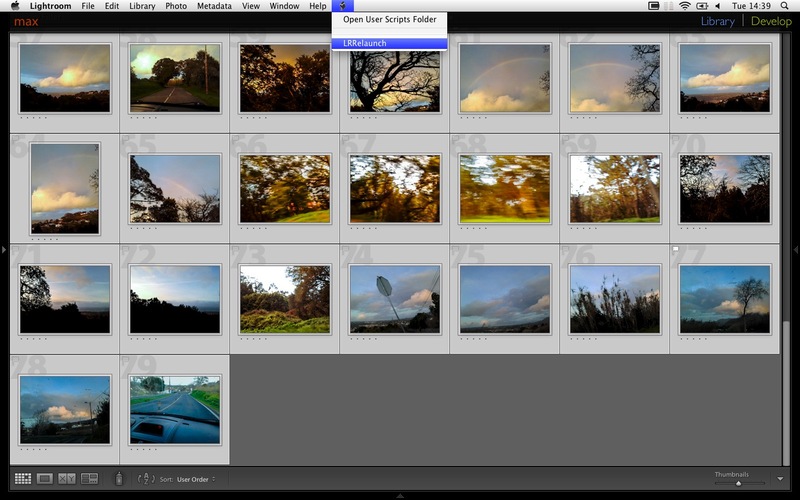 5 – Open the Lightroom folder. If it doesn’t already exist, create a new folder named Scripts inside the Lightroom folder. 6 – Unzip LRRelaunch-20090324_001.zip and drag or copy the LRRelaunch.lua file into the Scripts folder. 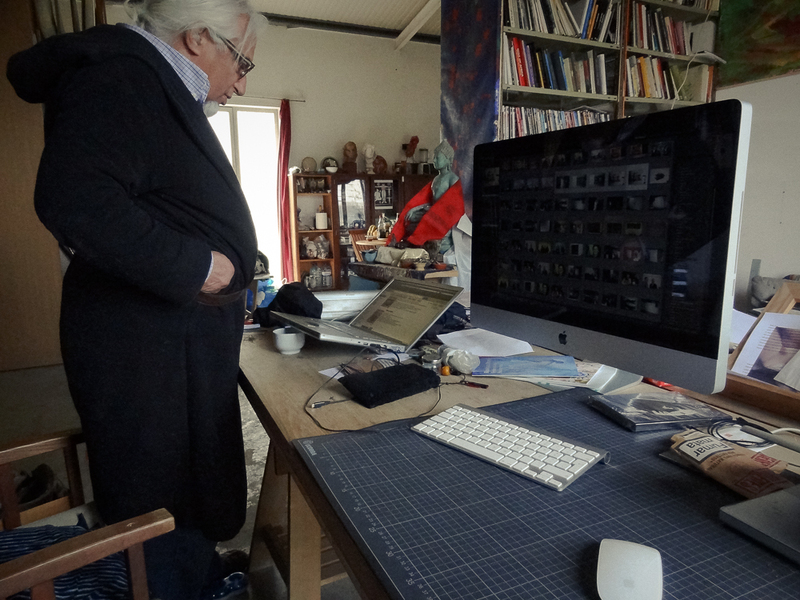 7 – Close Finder window, to return to Lightroom. 7+1 – Exit then reopen Lightroom. A nice tune 4 company? I am a conscious Lightroom (ab)user, with much publicizing, since version 1. I do think LR 4 is the more complete software – here read do-it-all – out there for working with stacks of photos. BUT since Lightroom 4 was released I’ve been very disappointing with its ridiculously sluggish performance. As with a lot of people, my workflow got sooo slow that reviewing, cataloging and editing photos became a very frustrating task. Adobe seemed to have forgotten (and cynically diminish “the issue”) about people with these problems as Version 4.2 RC didn’t solve things… at least for me and a bunch of fellow users. So I decided to go deeper in the search for solutions. I read endless threads, surf through the waves of many forums and came across some useful tips. Shorten up… do they work? YES!!! Now I am sharing these… patches with you; who knows… maybe it could even be helpful. I have an ancient (by hardware standards) macbook pro 4,1 from 2008. Please don’t laugh. We have two 27″ imacs at work and I can’t really handle (read enjoy) photography on the LED displays. When this one dies, I’ll probably rob a bank and then go with a mac pro and an eizo monitor or go back to paint on the caves with an ipad and a laser. My OS is snow leopard (mostly a carnivore creature) mavericks and lives in a 250 Gb 5400 rpm hard samsung evo drive. Though apple says this particular laptop model supports only up to 4Gb of RAM, mine is silkily stable with 6Gb… BEWARE that would be tops, I couldn’t make 8Gb work smoothly!!! from my always subjective optimized point of view. 1 – First of all BACK-UP everything!!! I have screwed computers too many times so I can tell you this is the MOST IMPORTANT thing to do. Haven’t you heard, Hell’s made of zeros and ones. • then type “fsck -fy”. 3 – The more FREE SPACE in your internal hard drive, the faster. Defragment your HD. That it’s NOT APPLICABLE TO the newer SSD DRIVES ’cause their access, to read or write, causes no fragmentation. Getting a fast drive (7200 rpm), ideally a SSD one – I got a samsung evo and a general performance boost – where to nest your OS and programs will also improve speed. 5 – Stop from loading modules you don’t use. These video explains it very well. 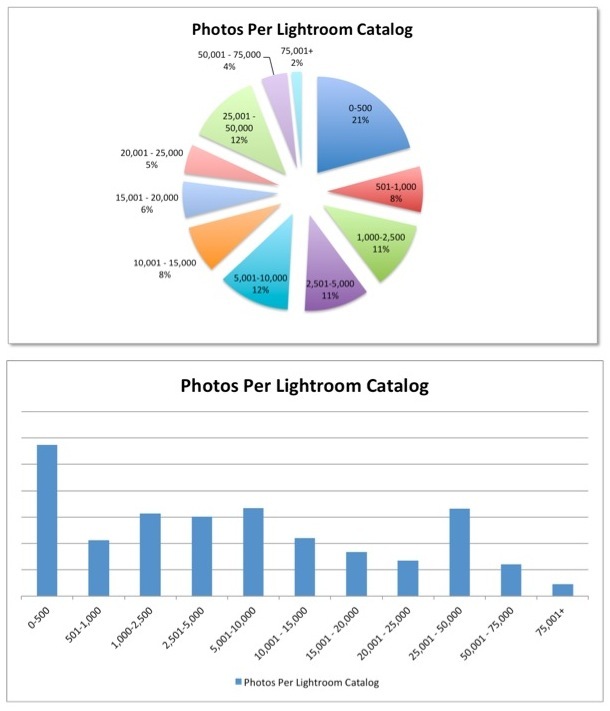 6 – DELETE Lightroom preferences file. Some users had stated it may be corrupted, specially f you have been updating from older versions like me. First make a copy of the file to the desktop, it lives in Users / your name / Library / Preferences / com.adobe.Lightroom4.plist – then delete the one in the Library. When installed the 4.4 LR update I deleted the preferences again and the improvement was really noticeable. 7 – After making a copy to the desktop I RENAMED (and after the sixth step and this one I noticed major improvements) Users / your name / Library / Application Support / Adobe / Lightroom <— this folder as “OLD_Lightroom” i.e. 8 – I also RENAMED Lightroom Settings to “OLD_Lightroom_Settings” ( i.e.) as in there I had definitions since LR2. Where does it live? This depends at where you keep your catalog file, check it in Lightroom menu Preferences –> Catalog Settings, General Location <— there’s a SHOW button. A lot of definitions you may have been using are here… but you don’t freak out coussin Alfredo, they’re not forever gone, they will stay where they are, just unused. I took some of them (the ones I really needed) from the renamed folder and put it (back to use) in the new one, always checking that those ones didn’t make the program run slower. 9 – In Lightroom menu Preferences, under File Handling divider button, at the bottom where the camera raw settings are I have increased to 25Gb the cache Maximum Size. I come across plenty unclear explanations on the size the cache should have. In my case I just have lots of free space so… I doubt I’ll ever use even half of it. In any case you can also purge the cache. Plus in Preferences –> Metadata divider I disabled the Automatically write changes to XMP (command+S) and this saves some more precious milliseconds, yihaaa!!! Some people insist you render previews according to your monitor size and in medium quality, I do this. Some other people say you should try to write metadata/info/tags on import, I do this too. Finally there are still people (so many people, and so little Gods or Devils left to attend us!!) who recommend to render 1:1 previews right at import. This I don’t normally do ’cause I don’t go 1:1 magnification in most of the photos and I don’t want to use all my disk space… but maybe is not such a bad idea. After rearranging my import habits I came to understand that rendering 1:1 previews it is only performance-helpful if you don’t further develop your raws or jpegs, OR if you need to do immediate comparisons i.e. 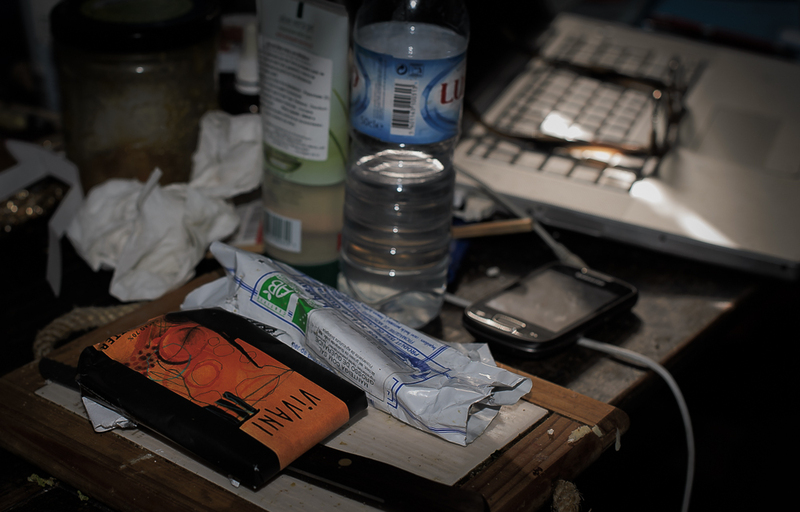 choosing between very detailed macro stills … which very rarely is my case. How did it work for ya? In case you’re wondering, I would not allow comments in this post because of a simple reason: I don’t want to spend my near future answering questions and reading endless variations on the subject. I know my explaining is not the clearest and I’m aware it exists 1 billion other tweaks. It seems it’s a bug related with big amounts of develop presets. So, till almighty sloppy dog adobeeee decides to fix this bug, a workaround is to (please archive them first) delete as many as possible. I confirm this is the case. Don’t expect miracles, but performance wise you’ll notice an increase right away. Now relating LR, probably swapping internal HD to SSDs – which anyway is something planned to happen in the near future – would accelerate the whole experience but honestly I’ve been a LR user since version 1 and I don’t really know what’s going on with the preset indexing or the previewing of images, but since LR 4 it’s an awful mess with making zero difference being the catalog big or small. That said I’m tired to be continously forced to do things out of my pace and to upgrade / update and find fixings for what seems the pandora box of bugs. For me Lightroom has become very very inefficient, as much as I like grampas, you’ll raise hell on earth if you put a 95 year old pot lover directing air traffic at the control tower of a major airport. This is how I feel these days working with LR. This entry was posted in context, photo, TESTs, text, z and tagged 10 steps to make Lightroom 4 more responsive on a mac, gashô, life loosing byte by byte, lightroom 4, lightroom queen, LR, LR queen, Matt Dawson, media sourced, Mosaic, my very true intimately faked existence, optimizing, Photo Geek, photography, script, shortcuts, software, techcrunching, text, tweaks, vp. Bookmark the permalink.